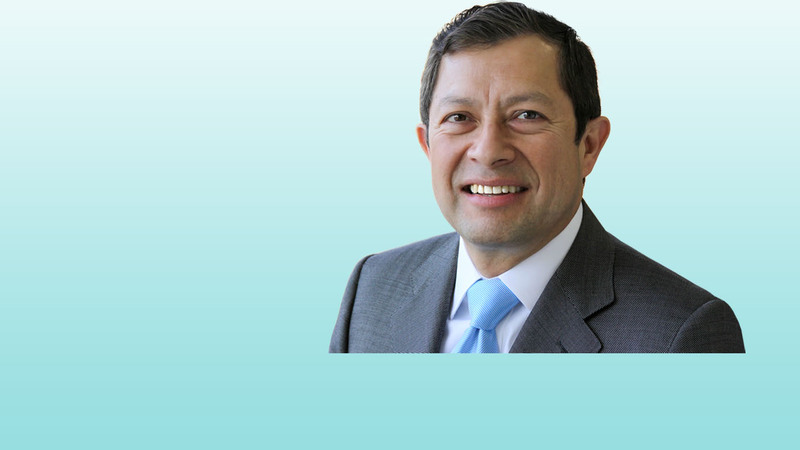 Dr. Carranza is one of the leading authorities on the minimally invasive philosophy in dentistry. These techniques focus on preserving the maximum amount of natural tooth structure. Such modalities serve the patients’ needs optimally for the long term health. He mastered the technique of making porcelain veneers look more natural and undetectable. He works with the foundation “Vuelve a Sonreir”, bringing together colleagues from all over the world to Lima, Peru. Dr. Carranza supervises dentists performing surgical procedures and placing dental implants free of charge to those who need it most.